Mold is a non-scientific term for many types of fungi – those well-recognized patches of black, brown, yellow, pink, green, typically accompanied by smelly, fuzzy growths. Countless species of mold are found both indoors and outdoors. “Mold” and “fungus” have many connotations, most of them unpleasant: musty odors, damp basements, moldy carpets, water leaks, soggy drywall, athlete’s foot, and poisonous mushrooms, among others. We have rarely tested Kava that did NOT have large amounts of yeast and mold in it. In fact, the upper limit for Kava Root Powder is about 2,000,000 ppm for mold, and a typical mold count is anywhere between 350,000 ppm to 3,400,000 ppm at its peak. We don’t FAIL a test because it has a large amount of mold, partly because the mold that occurs on Kava root is 99.9% harmless. But, what it can do is give your Kava a musty flavor. It is also an indicator that your Kava isn’t very fresh, or was dried improperly. Properly dried Kava Root will have a low mold content. On the positive side, molds are also responsible for penicillin and blue cheese; yeasts are fungi (plural of fungus) used to make bread, beer, and wine; and some types of mushrooms are considered edible delicacies. And without fungi to break them down, the world would be buried in leaves, trees, grass, and garbage. By definition, actively-growing mold damages the material it lives on, thereby impairing structural integrity. In addition, mold is associated with some untoward health effects in humans, including allergies and infections. Molds and other fungi grow easily in damp indoor environments. People who spend time in such environments sometimes complain of respiratory effects, headaches, and other physical symptoms. In addition to visible or hidden mold, damp spaces likely harbor mold break-down products, dust mites, bacteria, and chemicals, gasses, and particulate matter released from the materials on which molds are growing. Given the difficulties in testing for all of these elements, hard evidence of precise cause-and-effect can be elusive. 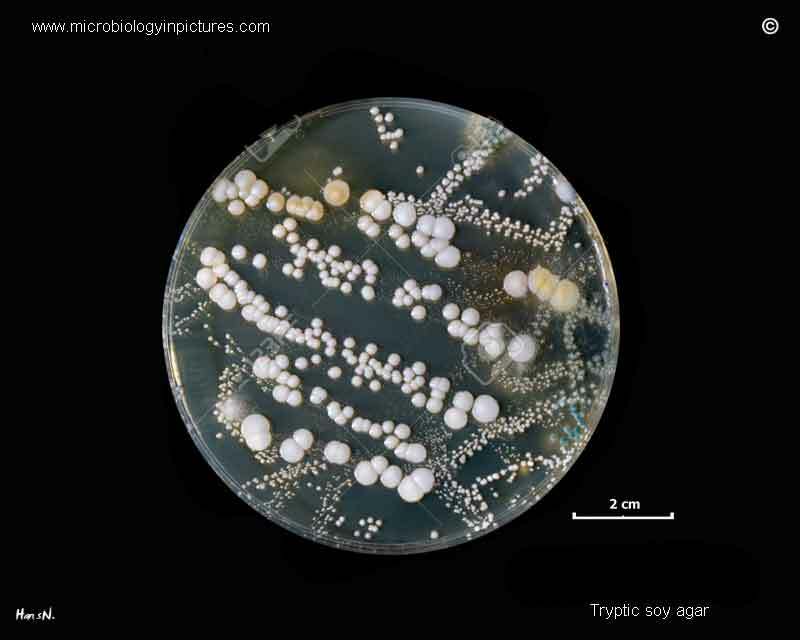 Mold and yeast are typically tested for whenever biological testing is done on materials.